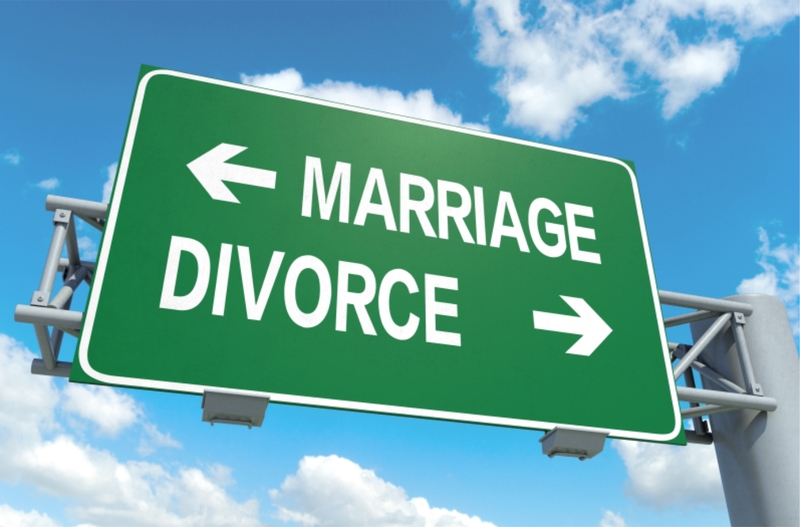 The timing of filing a for divorce with the court has a direct impact on mortgage financing. When a divorce is filed, most mortgage lenders will require either a temporary settlement agreement or final divorce settlement agreement, also known as the final decree of divorce, in order to complete and close a new mortgage application and/or loan. Why? Because many things can change during the course of the divorce process. When maintenance (alimony) and/or child support are part of the settlement it has a direct impact on either the debt load or the income stated in the mortgage application. The same applies to marital debt. When one party will be ordered as responsible for the payment of that debt – it also has a direct impact on the mortgage application. Please be sure to discuss with me whether you have already filed or anticipate filing a petition for divorce in the near future so we can determine a game plan and set realistic expectations for a smooth closing. This is just one piece in the puzzle that is divorce and your mortgage. Others will be covered in future posts in the series. If you have any questions about the timing of filing, or if you are a family law attorney, in Michigan, and would like more information about how I can be of great value to your divorce team, please contact me. 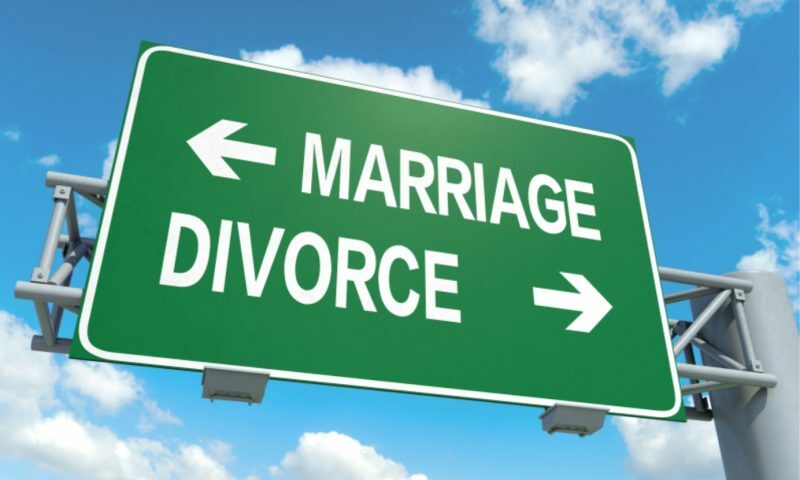 And if you have anything to add about the timing of filing for divorce, please leave a comment.